AzarGen is a biotechnology company focused on developing human therapeutic proteins using advanced genetic engineering and synthetic biology techniques in plants. Compared to current mammalian, yeast and bacterial production systems, the use of plant cells to express human recombinant proteins can offer greater advantages with regard to: safety, production speed, clinical efficacy, cost and scalability. The company’s lead therapeutic candidates are: a biosimilar version of an anti-cancer monoclonal antibody and a recombinant human surfactant protein targeted for various respiratory disease conditions. AzarGen has developed proprietary synthetic DNA promoters for various expression platform applications in plant-made pharmaceuticals, synthetic biology and GMO-crop improvement. The AzarGen management team is supported by an experienced advisory board for strategic guidance and intellectual property management. Based in Stellenbosch, South Africa, AzarGen is supported by South Africa’s Industrial Development Corporation (IDC). AzarGen has established a successful technical and business collaboration with iBio, Inc. (NYSE MKT: IBIO), a leader in developing plant-based biopharmaceuticals, providing a range of product and process development, analytical, and manufacturing services at the large-scale development and manufacturing facility of its subsidiary iBio CDMO LLC in Bryan, Texas. 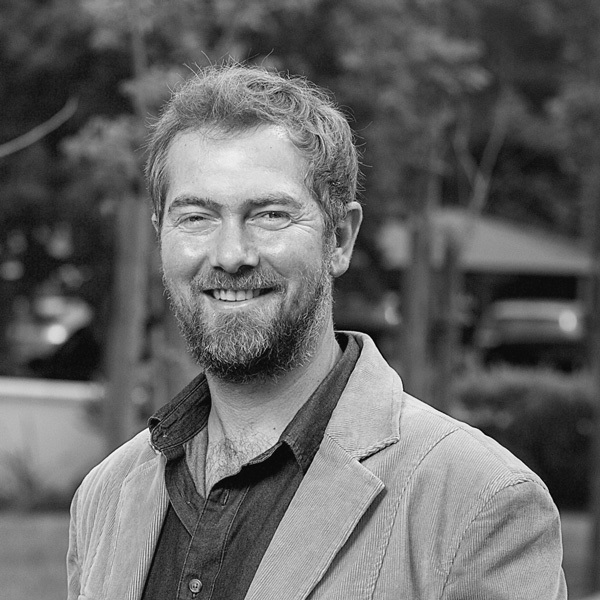 Mauritz Venter (PhD) Dr. Venter is co-founder and CEO of AzarGen. He conducted genetic research at Stellenbosch University, completing two postdoctoral fellowships (in plant biotechnology and human genetics respectively) and worked as a contract researcher and lecturer. He was part of the first group of postdoctoral fellows in South Africa to receive the National Research Foundation Innovation-Fund Postdoc Bursary in 2005-2006. During his postdoc fellowship in human genetics, he attracted funding and served as project leader of a Self-Initiated MRC (Medical Research Council-SA)-project. He has presented papers at several national and international conferences and authored or co-authored 15 research, book chapter and review articles in biotechnology and medical genetics. Dr. Venter is co-inventor of 2 patent families relating to AzarGen’s lead therapeutic candidate and synthetic promoter technology. After completing a productive internship, as a business analyst at Cape Venture Partners (CVP), he decided to combine his passion for science with business to become a biotech entrepreneur. Cobus Zwiegelaar (PhD) Dr. Zwieglaar is co-founder and COO of AzarGen. He has a keen interest in business and has been involved in several ventures from an early age, which contributed to develop him as an entrepreneur. In his own words – “I was always dreaming of pursuing my passion for technology and science by taking my ideas to market and delivering exceptional products that will change the world.” Starting out with AzarGen directly after completion of his Masters studies at Stellenbosch University he set out to pursue that dream and make it a reality. After several years in keeping the business alive during his PhD studies and running an IT and web-design business on the side to pay his bills, the company was successful in obtaining significant seed funding, allowing him to pursue his lifelong passion. Dr. Zwieglaar is Chief-Scientist at AzarGen and he currently manages the product development as well as day to day business operations. Dr. Zwiegelaar is co-inventor of 2 patent families relating to AzarGen’s lead therapeutic candidate and synthetic promoter technology. Dr. Holtz is now the principal consultant at Holtz Biopharma Consulting, a founding member of the Klyo Collaborative. He has extensive expertise in providing consulting services to the biopharmaceutical development and manufacturing industry including facilities design, process development and quality systems development. 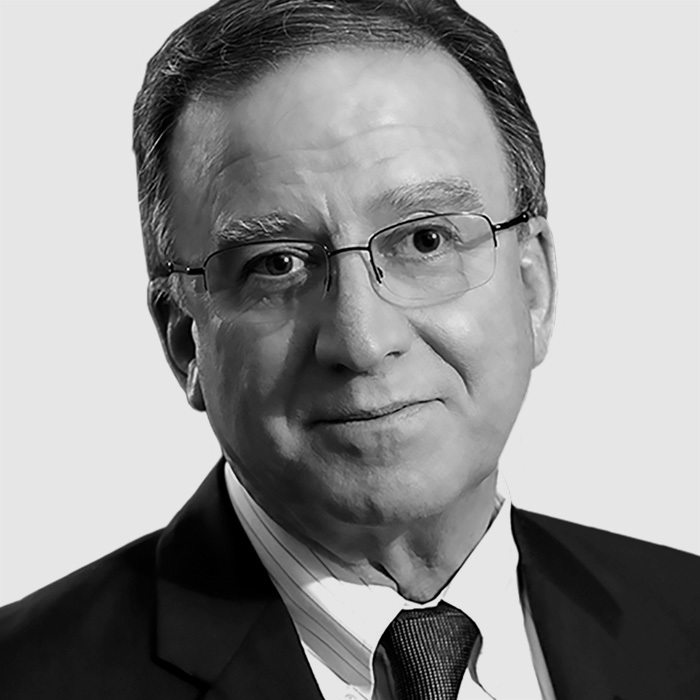 Dr. Holtz was the Co-Founder of G-CON Manufacturing, maker of autonomous cleanrooms and Caliber Biotherapeutics, developer and manufacturer of plant-made biotherapeutics. Dr. Holtz was the Senior Vice President of Biopharmaceutical Development for Large Scale Biology Corporation (LSBC) for 15 years and was an integral member of the management team that successfully took the company from a start-up to a publicly-traded company. Dr. Holtz was responsible for the product development, long-term regulatory strategy, and clinical development and manufacturing compliance of the company’s proprietary therapeutics portfolio. Dr. Holtz has held research management positions at Foremost-McKesson and was on the faculty of Ohio State University. He received his Ph.D. at Pennsylvania State University and was an NSF Postdoctoral Fellow at Scripps Institution of Oceanography. Dr. Holtz has been awarded 23 U.S. patents and has published more than 50 scientific papers. He was awarded the Pennsylvania State University, Outstanding Alumni Award in 2003. Dr. Holtz will provide research management services to AzarGen including: regulatory affairs planning and execution, and assistance in CMO management and technology transfer. Dr. Holtz will also serve on the AzarGen scientific advisory board. David Murray is a director of Cape Venture Partners (CVP), a position he has held for the last 10 years. CVP focuses on assisting technology entrepreneurs achieve commercial success, particularly those facing the challenges of exponential growth. CVP also assists in the commercialisation of early stage ventures, and provides advisory services for entrepreneurs requiring M&A advice. The CVP directors are also entrepreneurs in their own right, and have launched a number of ventures. David is currently Chairman of AzarGen Biotechnologies, which uses a plant based expression platform to produce therapeutic proteins. 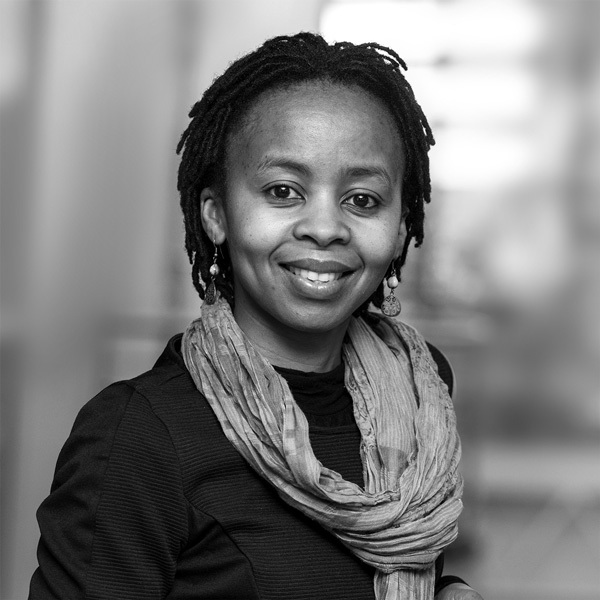 He also chairs the advisory board of Silulo Ulutho Technologies, which provides technology services to emerging communities. Additionally, David is member of Endeavor's venture corps, which seeks to identify and support high impact entrepreneurs. David is also an adjudicator on the TT100 (Technology Top 100 awards). David has been mentoring Mauritz and Cobus for a number of years, and assisted in the establishment of AzarGen as a commercial venture, along with the necessary fund raising. 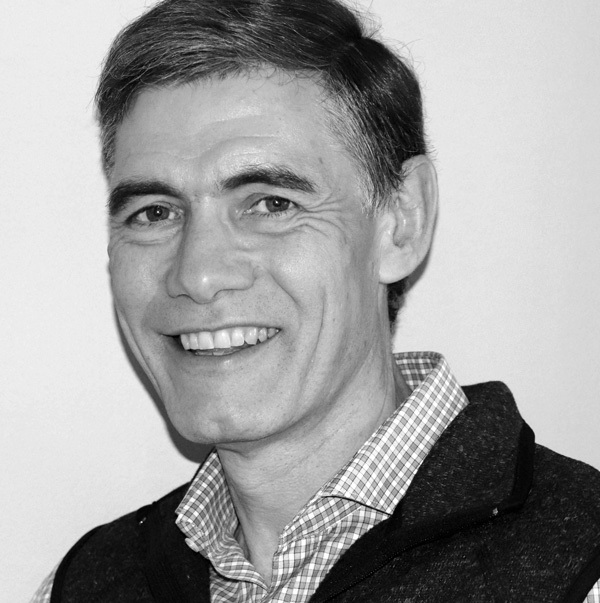 Dr Samuel Fourie qualified in 1987 with MBChB degree from the University of the Free State and started working in the Oncotherapy Department, Bloemfontein in 1990. Since then he has been involved with Oncology on a full time basis. He initially did mostly clinical research at the Dept Oncotherapy in Bloemfontein where he also completed his postgraduate studies in Oncology in 2001. He also holds a B.Sc degree in Computer Science from UNISA and a certificate in Health Technology Assesment from the US Business School. 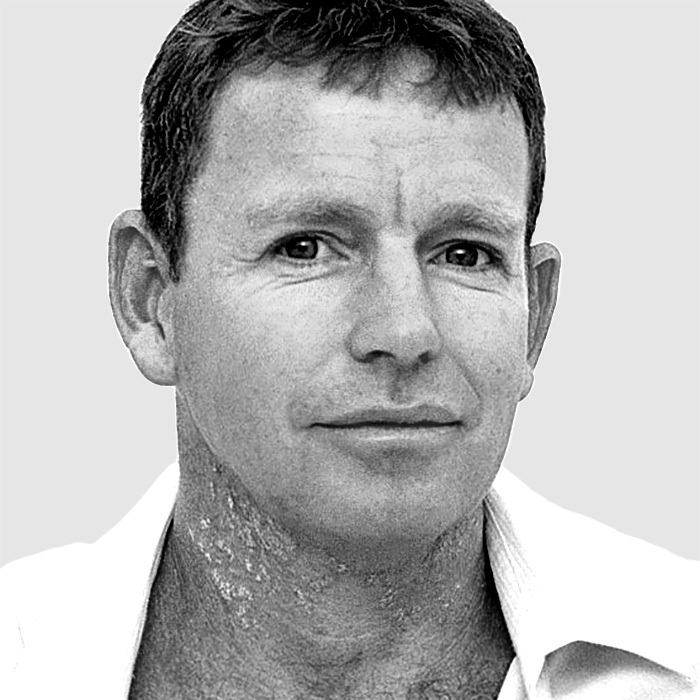 In 2002 he joined the group of Drs Alberts, Bouwer Jordaan as partner and director and in 2008 was appointed as MD. From 2004 to 2006 he was appointed as honorary lecturer at the Dept Radiation Oncology, University of the Witwatersrand. He has been involved with clinical trials since 1992 and was the principle investigator for several studies since 2003. He served on the executive of SASMO, SASCRO, SAOC and ICON and is a member of American Society of Clinical Oncology (ASCO), the American Statistical Association (ASA) and of ISPOR. 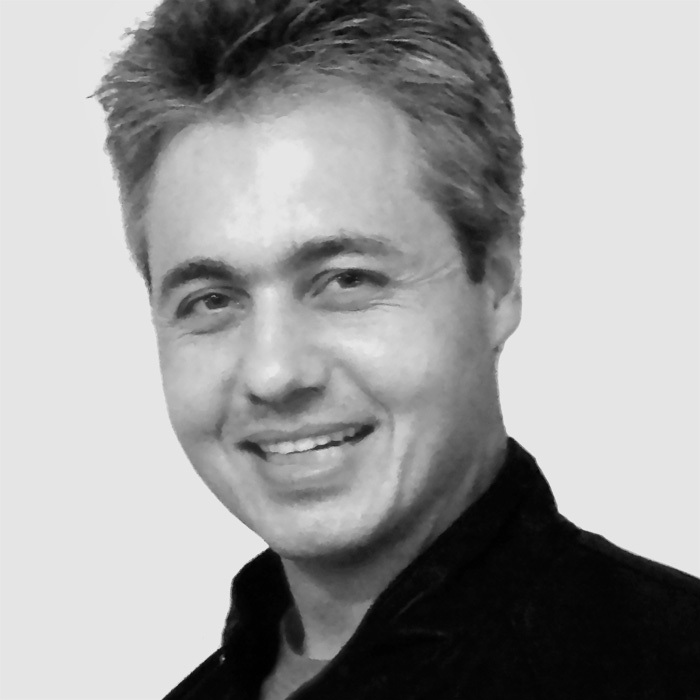 He currently works as Clinical Oncologist at Wilgers Oncology Center and Pretoria East Hospital and also serves as the MD of Drs Alberts, Bouwer Jordaan Inc. and the MD of Medical Specialist Holdings. Any spare time he spends on a mountain bike and dabbles with computer programming and statistics.